A board filled with questions and answers. Post your questions or help answer a question. What should I name my Sword? Are you stuck? Have you hit a wall? Plateaued? Fallen into a rut? Share your experience and help others get moving again. 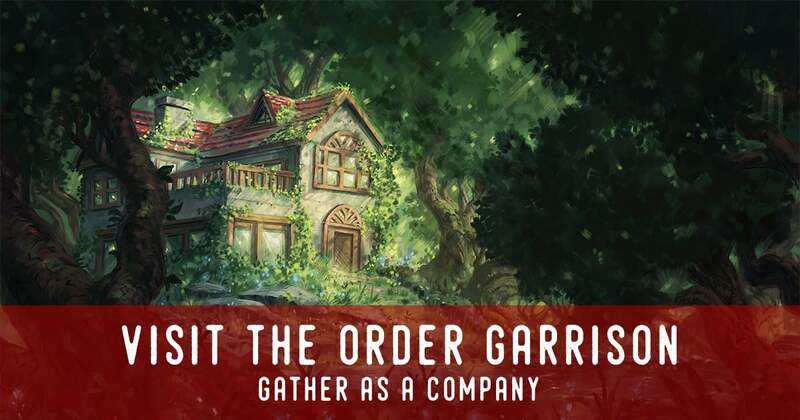 If you are new to the Order Garrison forum or forums in general, please start here. This website and forum have always followed the mantra: Be a Resource. What resources would make this site and forum be more valuable to you?